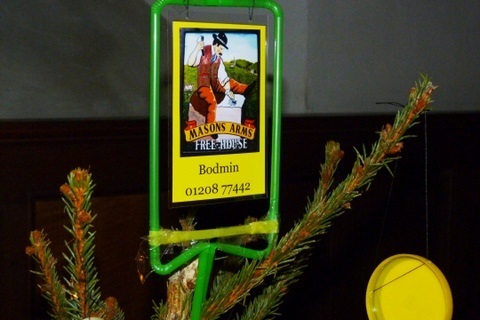 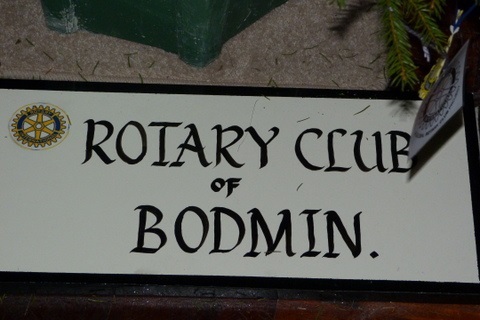 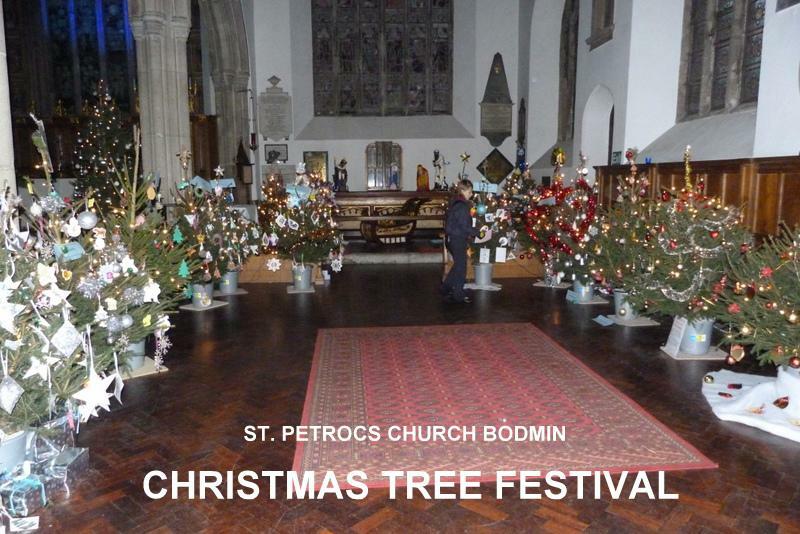 Held in Bodmin - St. Petrocs Church every year. 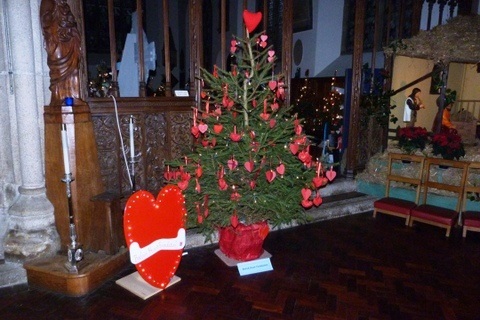 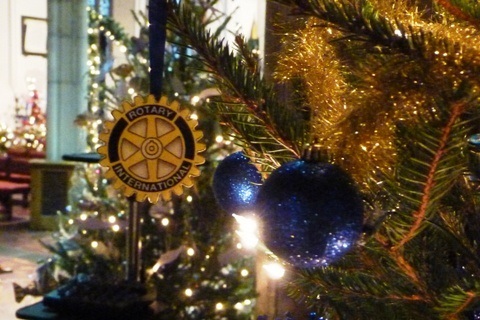 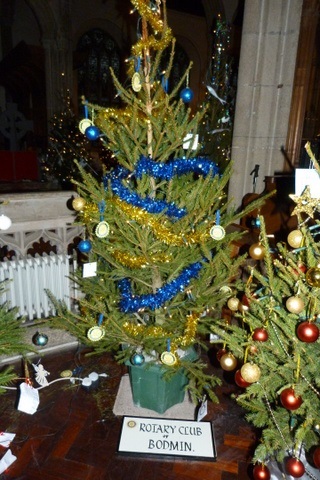 Every year the 'Friends of St. Petrocs Church' organise a Christmas Tree Festival and give all organisations, which are mostly charities, the opportunity to join toghether and celebrate Christmas in the beautiful church of St.Petroc. 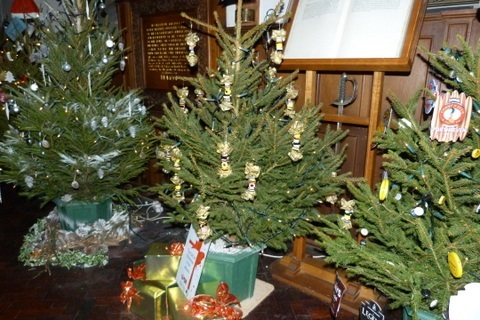 It is a grand spectacle displaying over 90 trees and well worth a visit, which can be combined with a coffee and a snack provided by the church fund raisers who are currently raising money for lighting, kitchen & toilets.